The past couple of weeks have seen the brush touch more 10mm Austrian and French Napoleonic cavalry - Austrian dragoons and cuirassiers, ulhans and French hussars. I just need to finish the artillery and generals and I will have enough stands to play Aspern or Essling in CCN. I also did some more Cadians to fill out a full veteran squad and a command team with platoon CO. The command team has the heavy flamer, regimental standard, medic and vox caster options completed. There are also some lasgunners with hot shot backpack conversion jobs. 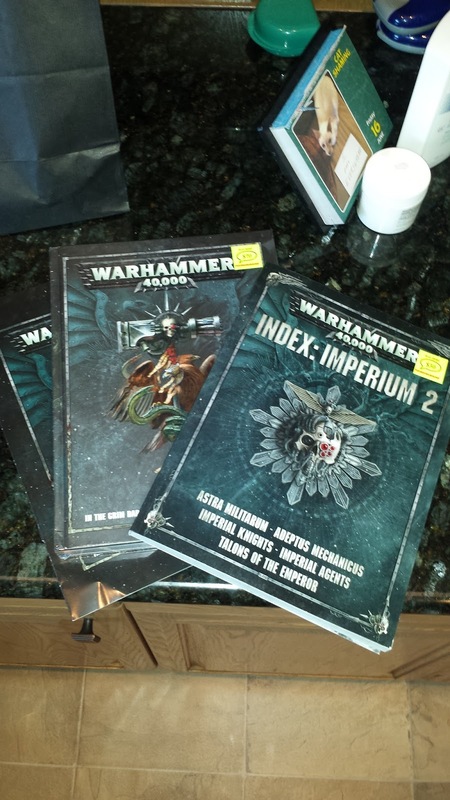 These are my first upgrades after surviving first blood against chaos plaguemarines (so you understand why I want more powerful weapons on the lads!). I also finished some more 10mm Austrians - some cheveauleger (light cavalry) and jaegers (light infantry). Getting close to finishing enough stands for Aspern and Essling using CCN.